The assignment was to set a timer for 15 minutes and write a list of everything I am grateful for in my life or that happened in my life this year. For the past two years I take time in late December/ early January to look back at our year and see what new things we've done. My goal is to expose my kids to new experiences each and every week. Of course some weeks we don't do anything new but other weeks we might do a few new things. 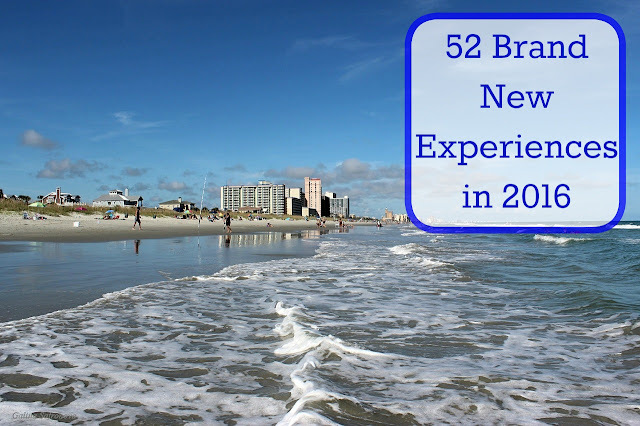 There are always new recipes we try out, new board games to play new parks to visit, and new movies to watch but when I talk about 52 brand new I really mean new classes we've tried out, new field trip or vacation spots, and new skills we've learned. 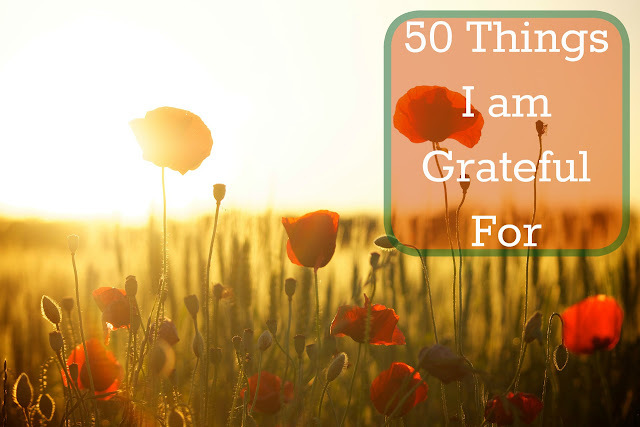 Not all skills, classes or trips apply to every one of my boys and I have to admit it was much harder coming up with 52 things this year! 1. Trip to Beardsley Zoo-- we took the younger boys to Beardsley zoo; a new zoo! We got to see so many new plants and animals.